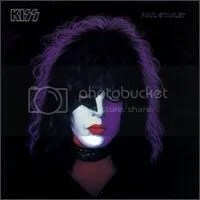 Of the four solo albums KISS released back in ’78, this is my favorite. What can I say? 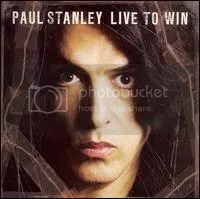 Paul Stanley is my favorite member of the band. I dig the songs he sings and writes in KISS and this is the most KISS-like of the simultaneously released solo albums, so therefore I dig this. Ace’s album definitely rocks harder, but Paul turns in a great hard rock/pop effort here.